It’s the perfect time of the year to get the BBQ on the go. In fact, so many people are having garden parties where friends and family come round their home to enjoy the delicious food on offer. 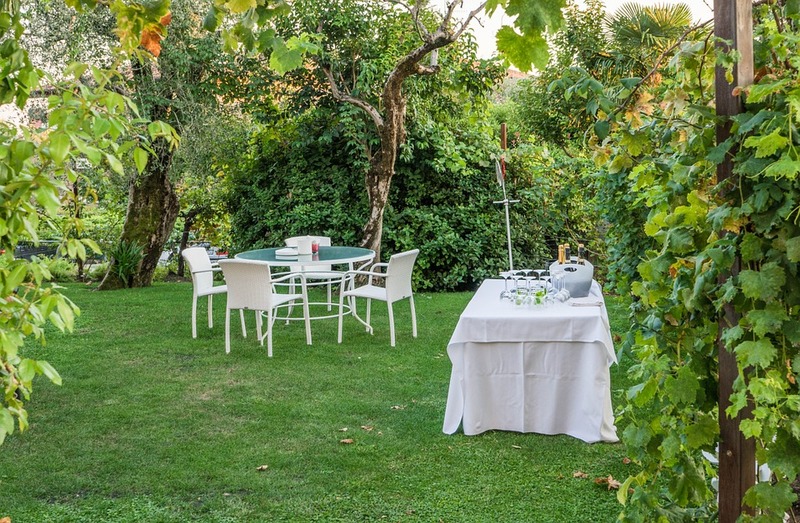 Therefore, you should arrange a garden party with your friends and family. Firstly, you will need to sort out the food and drink. After all, you will need to ensure your guests have plenty to consume. Then you need to decide on what you are wearing for the party. After all, you want to cause a splash when you are hosting a party. Therefore, here is how to create the perfect garden party outfit. Heels are definitely a no-go when it comes to garden parties. After all, if you are going to be in and out all the time carrying food and drink, you don’t want to end up falling on your face down to the heels. 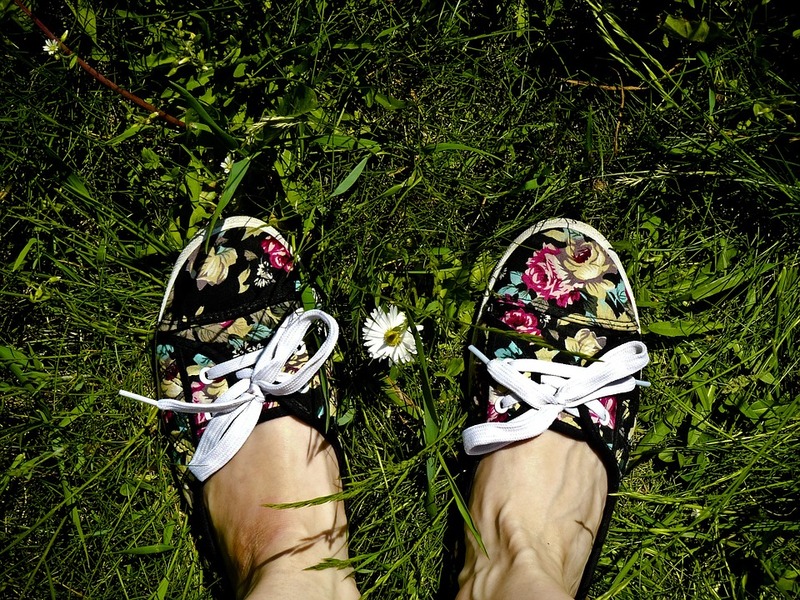 Therefore, you should invest in a cute pair of flats for the garden party instead. You can get some gorgeous pairs which will lead people to compliment you on your shoes. Pumps are always a good choice, especially when you are going to be outside in the garden. After all, you don’t want your shoes to be ruined by the grass! And go for a bright color to add a summery feel to your whole outfit. A yellow or even a pale pink or blue will help you to have a perfect look. It’s so important to stay comfortable when you are at the garden party. After all, you want to stay cool while tending to the hot BBQ. Therefore, you need clothes which will ensure you don’t overheat while you look fabulous. A cute pair of cropped pants would be ideal for the party. They are dressy, but also give off a summery vibe. If you go for a yellow or blue pair, you will look ready to have a good time at the garden party. You can team the cropped trousers with a vest top and a lightweight shirt which will keep you cool during the party. Again, you should opt for bright colors to ensure you look ready for the party. Don’t forget to look at brands like Alfred Dunner outfits as they have great sets which will be perfect for a garden party. And you will soon receive compliments off your guests. It’s also an excellent idea to get a great hat which will definitely leave your guests impressed. 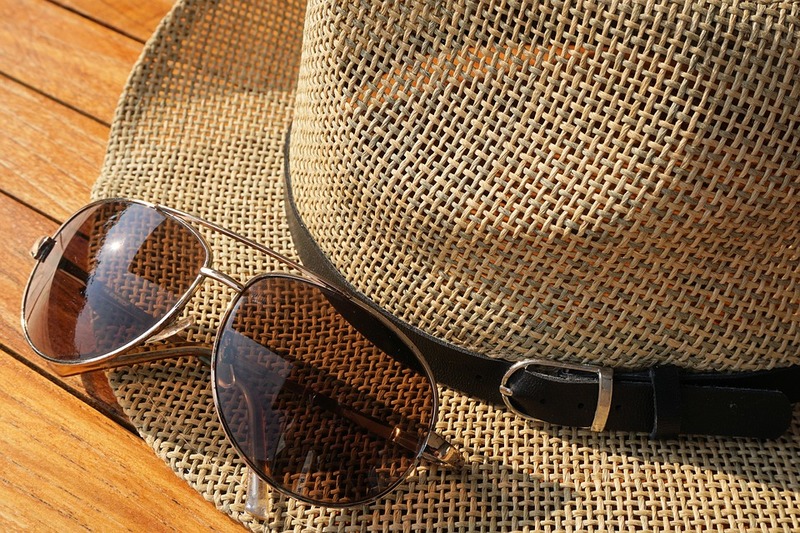 Not only can a summery hat help you to complete that garden party outfit, but it will keep your head protected in the sunshine. After all, you might be out in the garden for hours with your friends and family. A great oversized hat in a floppy design would be a perfect choice. Go for a light color to ensure it matches with the rest of your outfit. Or if you would prefer something more simple, go for a trilby which will also look superb for the party! And remember to protect your skin before you head outside. Sunscreen is a must at this time of the year!